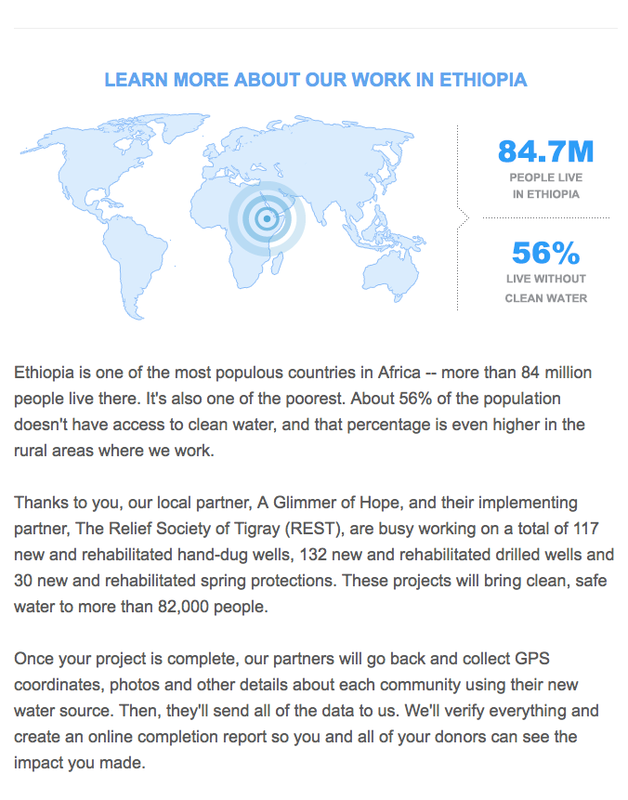 I just received my first update from charity:water since the fundraising phase of my project began. 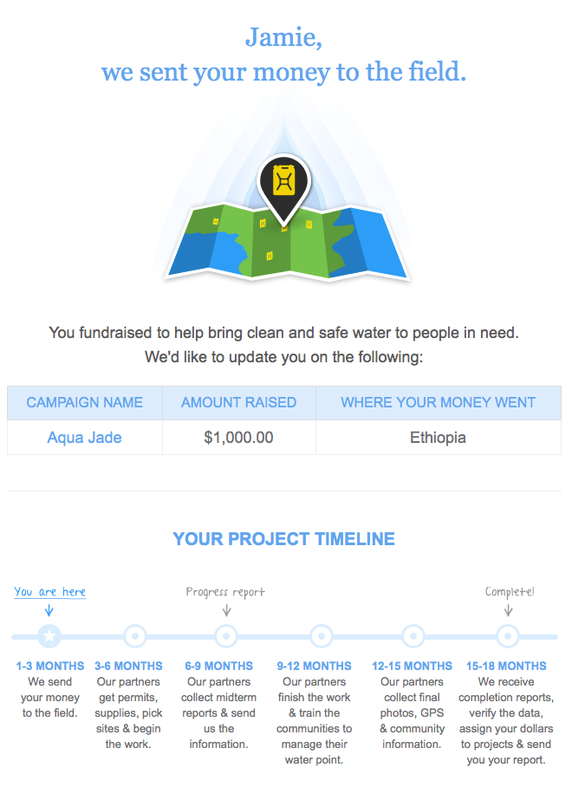 The $1,000 we collected has now been sent to Ethiopia along with that collected by other projects, and the work will soon begin on the well. 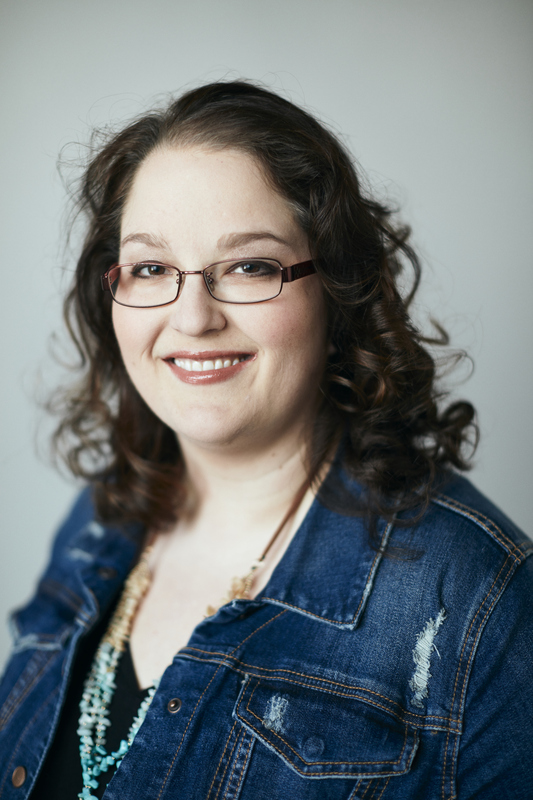 I’m pretty sure all the wonderful, amazing, benevolent, swanky, hip, funky-fresh-for-the-nineties folks who donated will be getting these updates, but I also want to share them here so everyone can see that this charity works in a tangible way. In a year or so, we’ll actually have the GPS coordinates where the well can be found as well as pictures of it and the people it has blessed. I don’t know about you, but I’m stoked!